The following professionals have completed the HorseWork Facilitator training and are registered as HorseWork Facilitators. 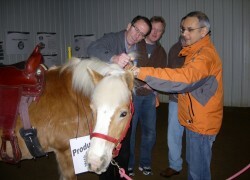 They have demonstrated the approved equine assisted learning professional competencies in both horse skills and human skills. 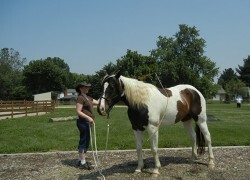 They are considered dually-qualified professionals in equine assisted learning. 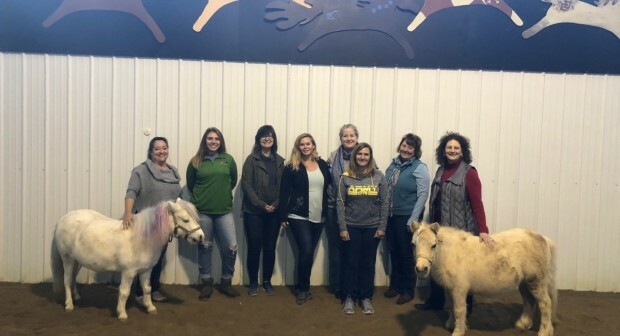 While we recognize that they each carry their own unique set of skills, competencies, and certifications outside of HorseWork at Strides to Success, each of them agrees to uphold the ethics, guidelines and core values of Horsework. The staff at Mainstay: Jean Maraist, Roxie Crandall, Tina Kranz, Carla Kaizen. Illinois, US.